Just because you open a mall kiosk doesn’t mean you’ll automatically have great sales. 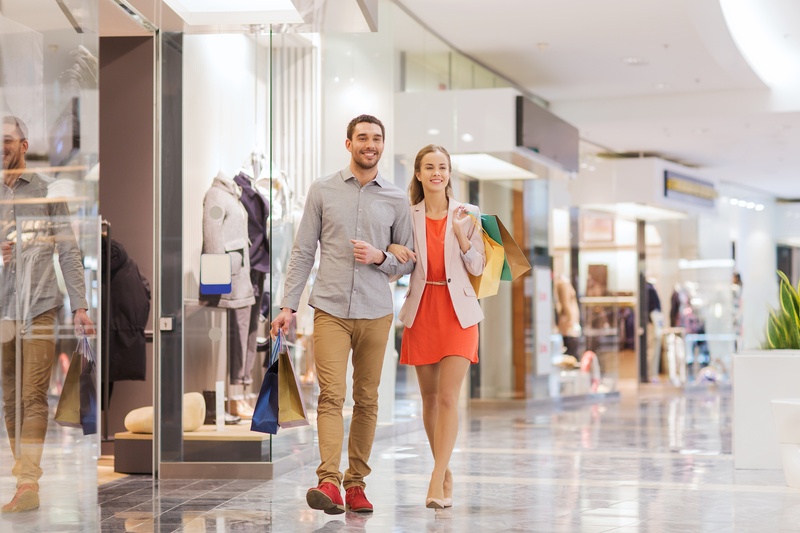 It takes strategy and planning to create any successful retail business. And you have to remember that there’s a difference between kiosk sales and kiosk profitability. Sales are good. But it’s the profit that pays you as the kiosk owner and provides money to grow your business. Opening a kiosk may be more affordable than launching a brick and mortar store, but you still have to make money to grow a successful business. That means you have to analyze your numbers regularly. 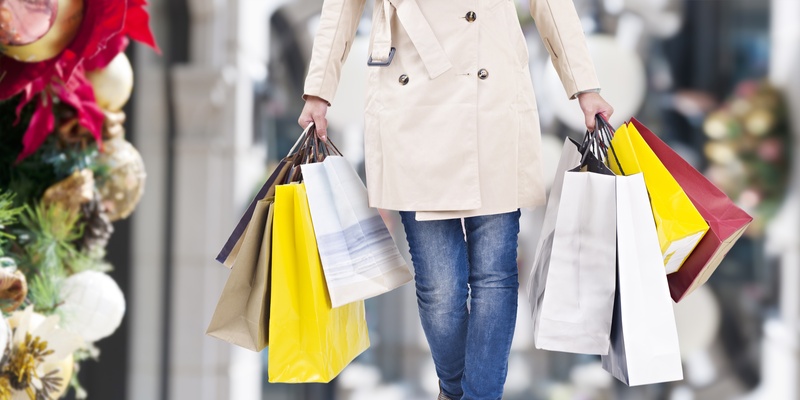 But which retail metrics should you be looking at? What do they mean? 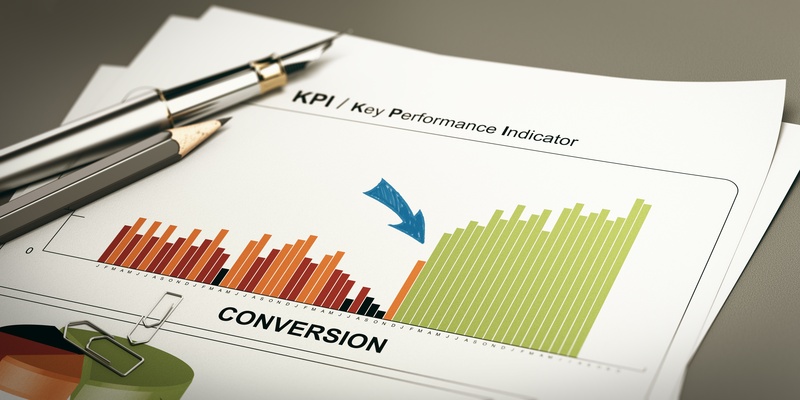 And how can you use those key performance indicators, or KPIs, to help your kiosk thrive? There are numerous ways to track business performance. Realistically, you cannot track every detail or you’d go crazy. And you don’t need to, because not every number is equally useful. Approximately 42% of U.S. consumers research products and services online and buy online as opposed to the 14% that prefer to research online but buy in-store. That's a large online customer base. But what does that mean for mall kiosks? 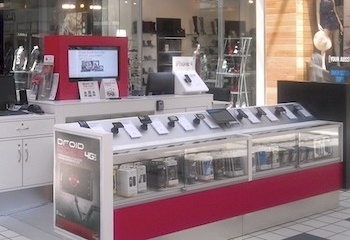 How do you run a successful mall kiosk in an internet-driven world? If you’re a foodie wanting to share your skills or simply a creative entrepreneur, starting a food kiosk might be your pathway to success. However, in order to cook up success, you need to assemble the right ingredients. And that requires thoughtful planning. Investing in a mall kiosk is a great way to start your career as an entrepreneur. 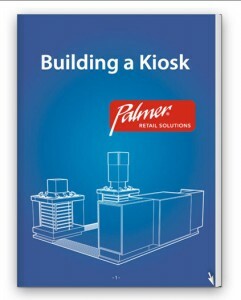 But something you may not realize is that kiosks have a lifespan – typically about 4-6 years. 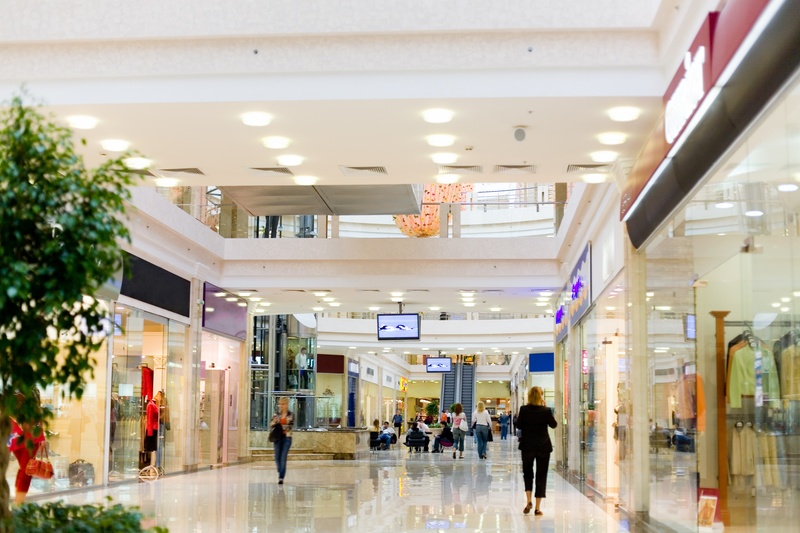 At some point, your mall kiosk will need to be replaced due to wear and tear, and that’s something you'll want to plan for. But there are also things you can do to extend the life of your kiosk. 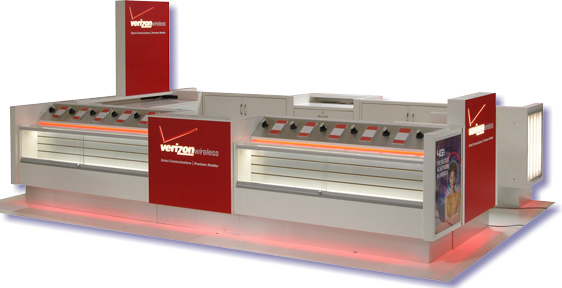 Here are four key factors that affect your kiosk’s longevity. There are a million things you need to do if you plan to open a mall kiosk. 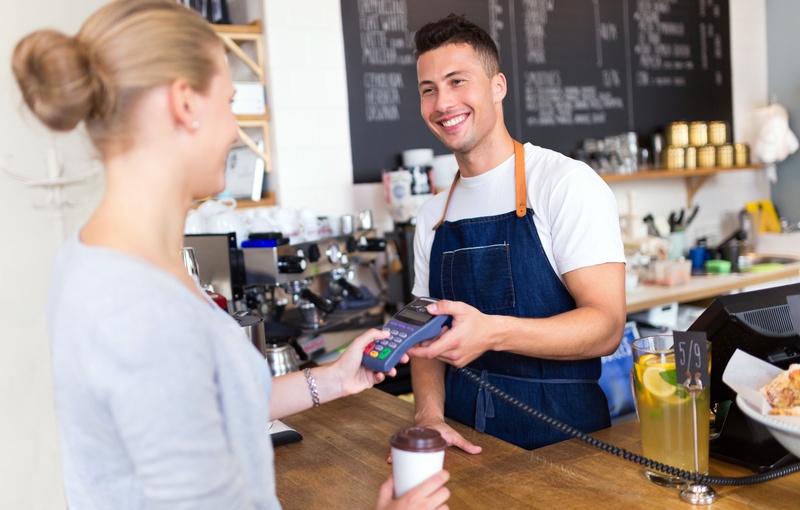 For starters, you have to find the right location and select the right products to sell, but your kiosk won’t be the sales dynamo you’re hoping for unless you choose the right kiosk manufacturer. 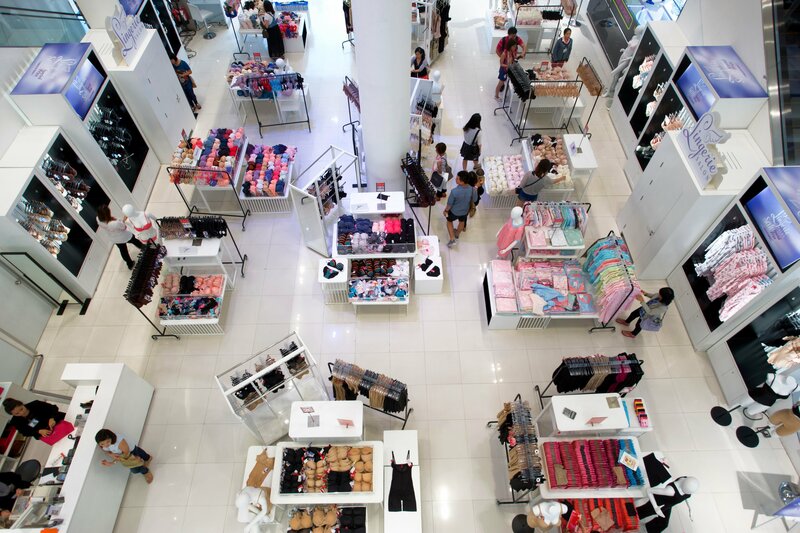 If you follow retail trends, you know department stores are suffering. Big names that have served generations are falling by the wayside. 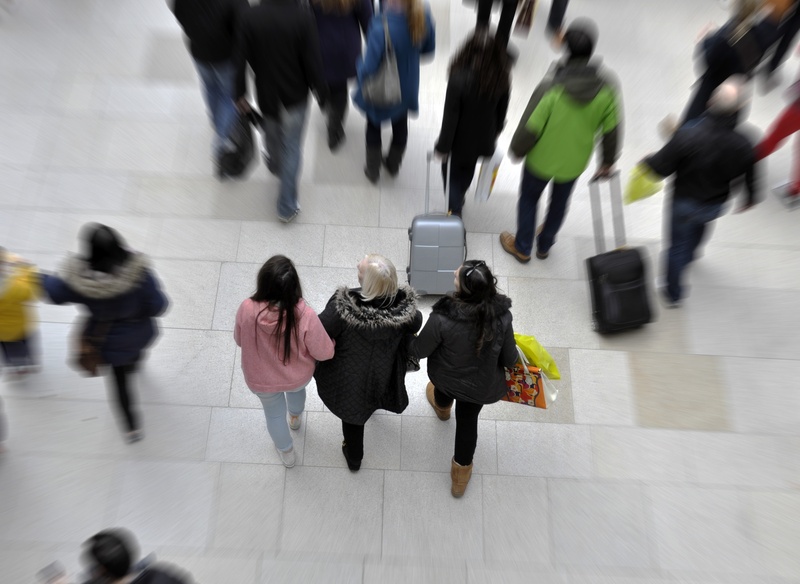 Their demise is causing upheaval at malls, which are in turn scrambling to reinvent themselves to retain – or resuscitate – shopper interest. What a great time to be a kiosk entrepreneur!